Use our guide to Braintree to list businesses, get maps and directions, view reviews, access websites and other info to help you make those all-important local decisions. 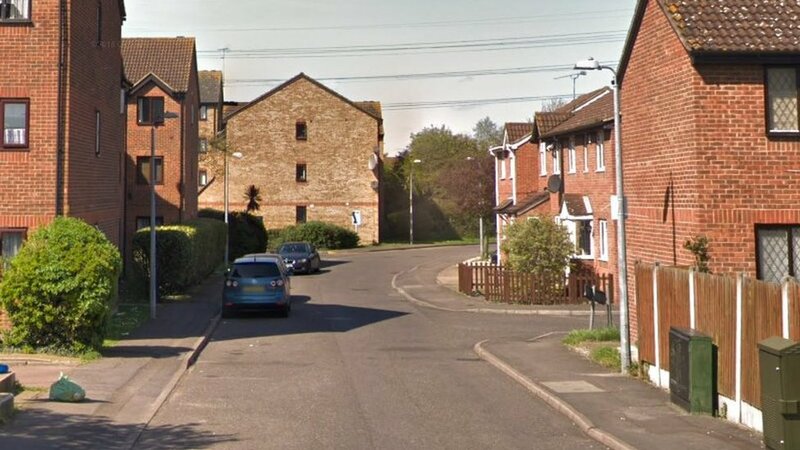 Man quizzed over 'assault' death in GraysSat, 20 Apr 2019 12:06:43 GMTA man is arrested on suspicion of murder after a 35-year-old man dies in hospital. 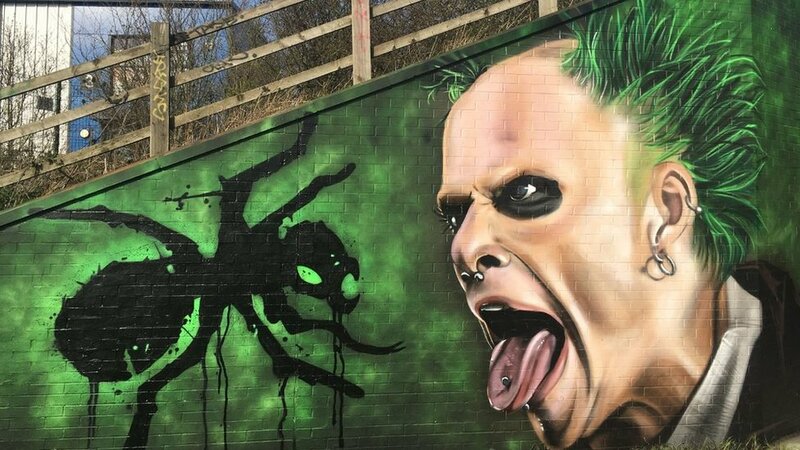 Prodigy's Keith Flint Peterborough mural print collectedSat, 20 Apr 2019 15:31:17 GMTGlenn Davies met the artist Nathan Murdock at the "iconic" mural as he wanted to see "the real deal". 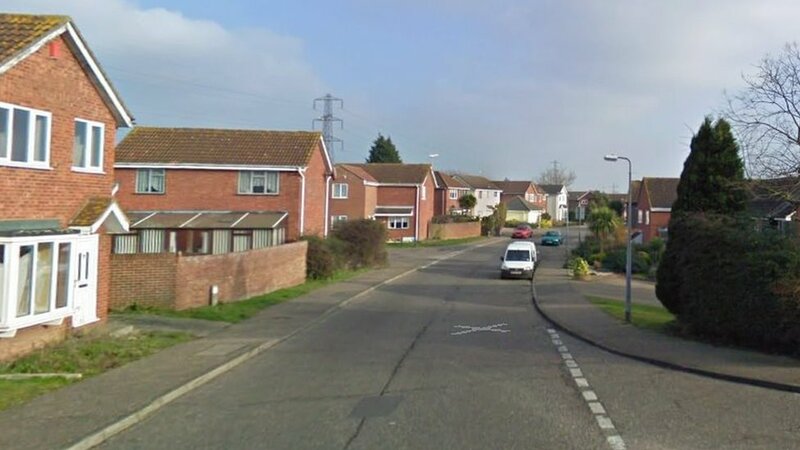 Essex PC dragged along road by car in South Woodham FerrersFri, 19 Apr 2019 10:16:42 GMTPolice say the BMW 5 Series had been stopped as part of the routine inspection. 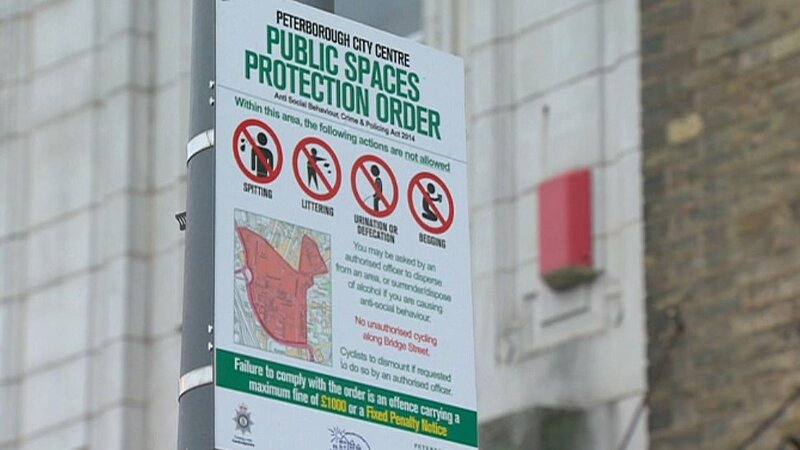 Huge increase in Public Spaces Protection Order finesThu, 18 Apr 2019 23:03:35 GMTA lawyer fears some council wardens are "acting with incentives to issue as many fines as possible". 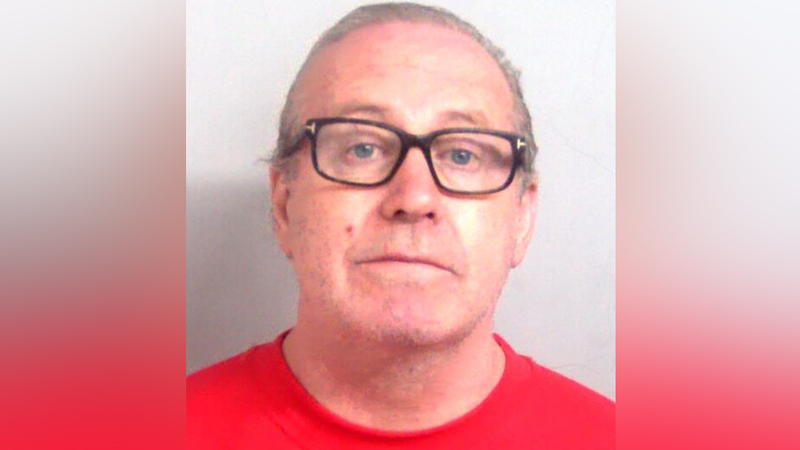 Loughton road rage attacker jailed for stabbing driverThu, 18 Apr 2019 13:03:23 GMTFlynn Prevost, 60, stabbed a man 15 times after he sounded his horn in response to his driving.